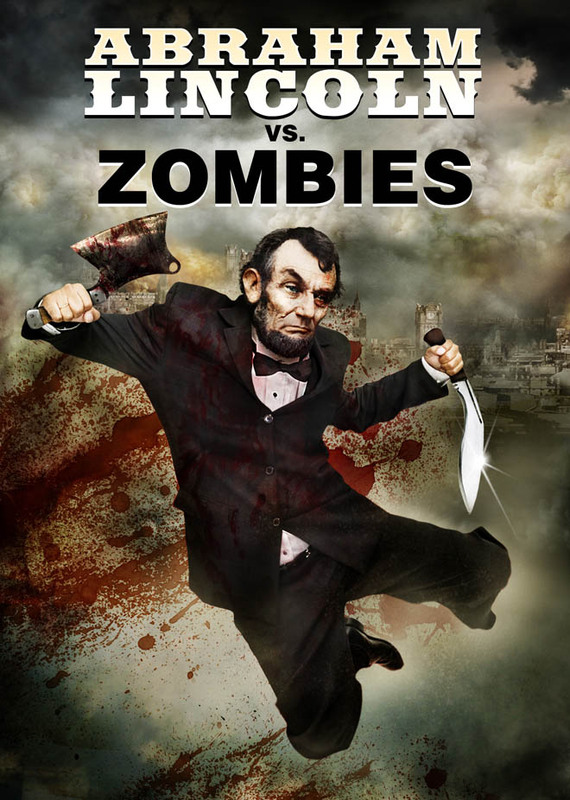 You’ve got to love any showbiz forum that teases potential cult classics of the future like Abraham Lincoln vs. Zombies and Attack of the 50 Ft. Cheerleader in 3-D. Extending the B-movie legacy of insane posters and catchy titles, legendary showman Roger Corman and other independent producers unleash a fresh barrage of eye-popping genre hype this week at the American Film Market. Great movie posters play a key role at the annual movie marketing event in Santa Monica, California, because sci-fi filmmakers often rely on these “sell sheets” to attract production money and distribution deals even before their movies go into production. Check the gallery above for sci-fi shockers, sea monsters, unspeakable disasters and other concepts being presented at American Film Market, which runs through Wednesday. Then let us know in the comments if you think any of these movie ideas will age as gracefully as 1990’s oddball masterpiece A Nymphoid Barbarian in Dinosaur Hell.